The music industry was ready last night for one eventful Grammy Awards show! From Cardi B’s big win to Childish Gambino making history, the night was full of unforgettable highlights. 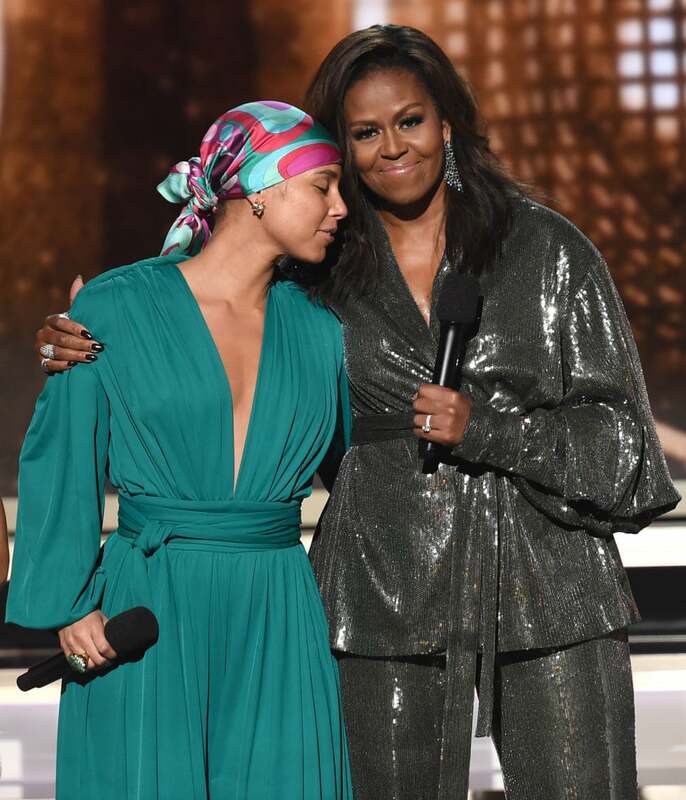 The 61st ceremony was hosted by Alicia Keys, who owned the stage with her heartwarming comments and brilliant storytelling. The singer and songwriter became the first woman to host the Grammys in more than a decade. 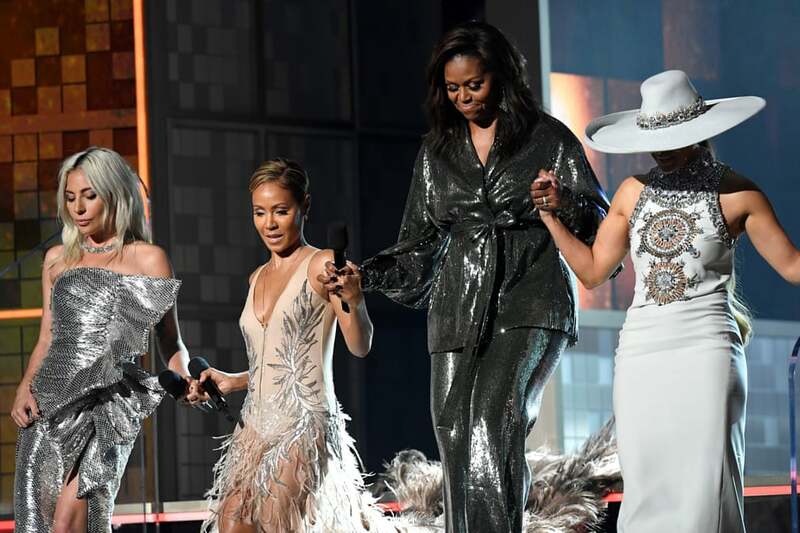 More importantly, at one point of the night she was joined by former first lady Michelle Obama, Lady Gaga, Jada Pinkett Smith and Jennifer Lopez on stage. The outstanding women spoke about the importance of music and highlighted their support for female musical talents. The night’s most unexpected winner was Cardi B, who became the first woman to win best rap album. Meanwhile, dance-pop artist Dua Lipa won best new artist. Even though Childish Gambino did not attend the ceremony, he won multiple awards, including song and record of the year for “This Is America” – the first rap song to win in the categories. While Lady Gaga’s Shallow was already winning across the world at the BAFTAs ceremony, the eclectic performer went home with the best pop solo performance award for “Joanne” as well as best song written for visual media for “Shallow”. As for the performances, Post Malone with the Red Hot Chili Peppers, Shawn Mendes with Miley Cyrus, Janelle Monae, and Travis Scott gave their best on the coveted stage. Nonetheless, the night’s biggest moments included Dolly Parton’s musical tribute, which witnessed Parton performing on stage with Katy Perry, Kacey Musgraves, Maren Morris, Cyrus and Little Big Town. 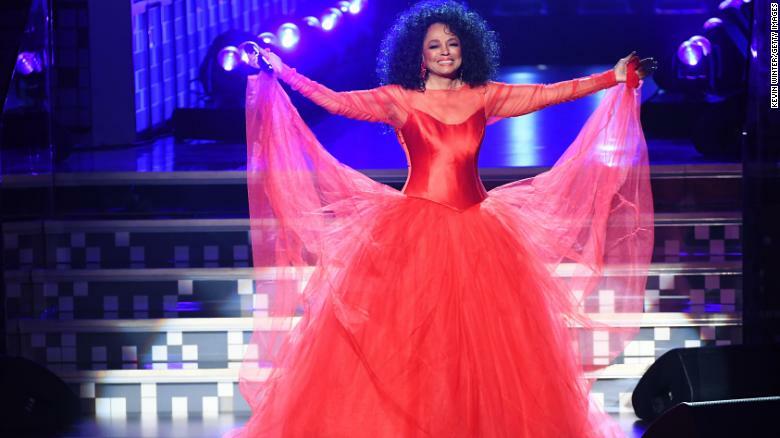 Meanwhile, Diana Ross celebrated her 75th birthday on stage with a mesmerizing performance, which she ended by wishing herself a happy birthday.